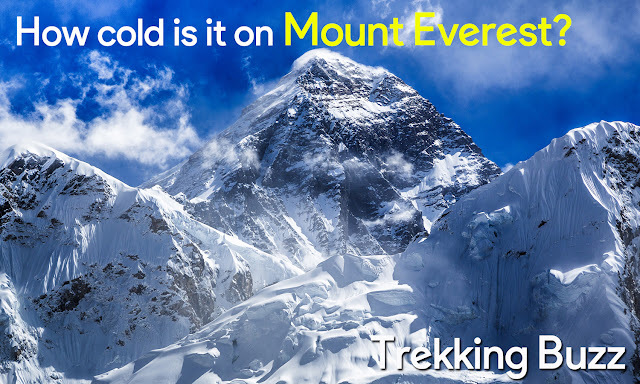 Home Mount Everest How cold is it on Mount Everest? This is the mid of the November in Nepal and still it is the season for peak trekking season; Autumn season. The winter has started in Nepal and the temperature is gradually falling down even in Kathmandu. The morning and night is cold whereas day time is warm. While taking about the Mount Everest, the weather and climate is always a concerned topic for every trekkers and climbers. 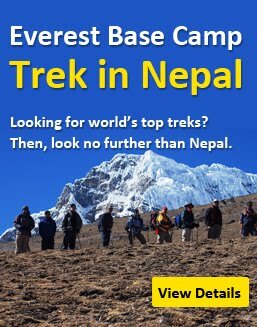 In winter season, there will be still trekking to Mount Everest Base Camp and Everest expeditions is almost closed due to drop down of temperatures. The temperature of the Mount Everest summit during January will be as low as -60 degree celsius whereas in July is -19 degree celsius. The weather forecast at the top of Mount Everest changes frequently and cannot predict exactly. So, you should not kill the time on the top. Generally, the night at Mount Everest is cold, while the days are sunny warm. There will be snow fall during the month of January, February and December. What is the average temperature at the peak of Mount Everest?